By Royal appointment. 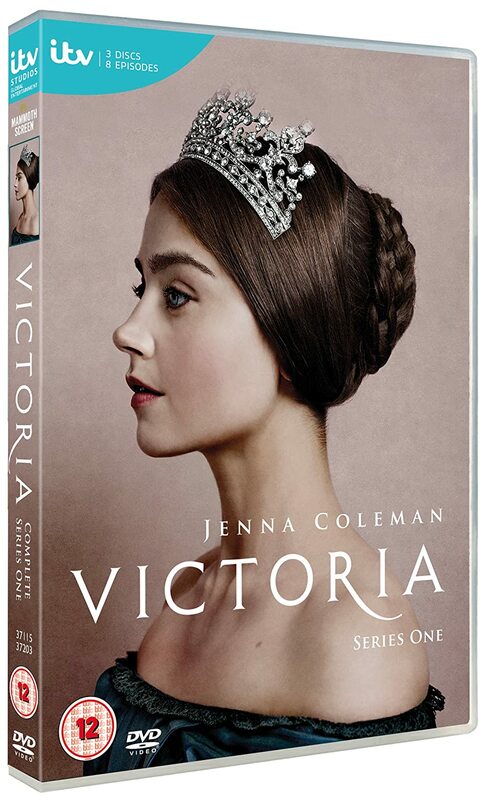 The majestic Victoria is now available on a DVD packed with over 50 minutes of exclusive extras. Hear from stars Jenna Coleman, Tom Hughes, and Rufus Sewell on how they prepared for their roles, and watch how the magic came alive for this unforgettable series. I’ve added Promotional&Episode stills of the sixth episode of Victoria 1×06-“The Queen’s Husband” to our gallery,enjoy viewing them! 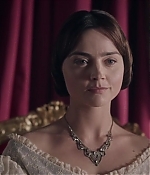 I’ve added screencaps of the latest episode of Victoria “Brocket Hall” my favourite episode yet! Can’t wait for the next episode! Enjoy the caps! I’ve added screencaps from the second episode of Victoria “Ladies in Waiting” such an incredible episode,enjoy viewing caps!